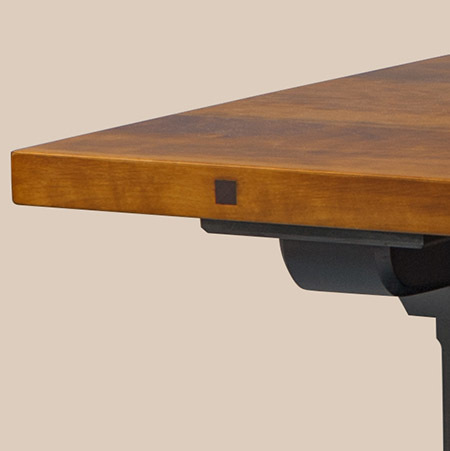 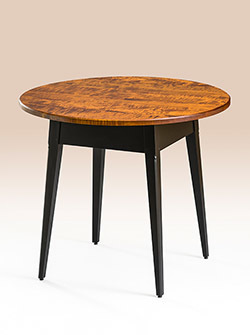 “H” is for hardworking (note the h-shaped base) and the Lebanon Counter Table definitely scores points here. 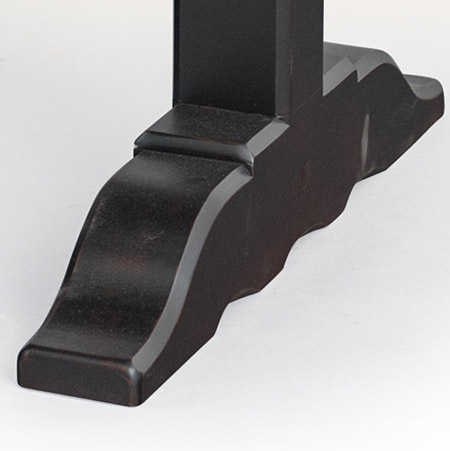 Available in both various lengths and heights, it gets kudos for its range of options. 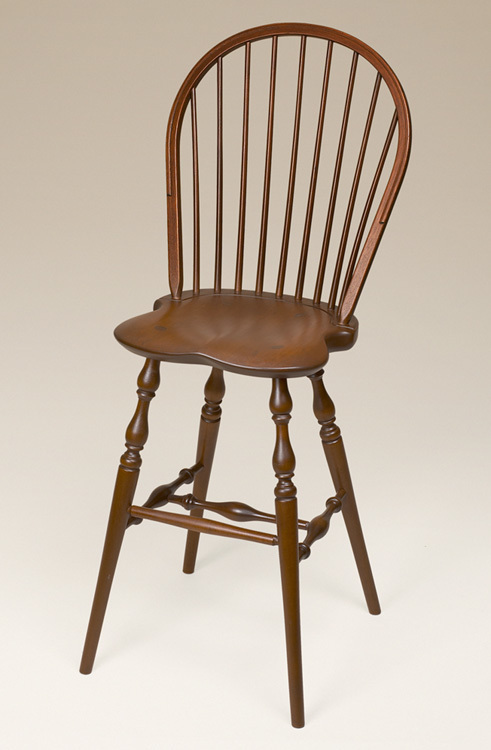 This is available is both counter and bar height which allows you to accessorize with your favorite GreatWindsorChairs.com stools! 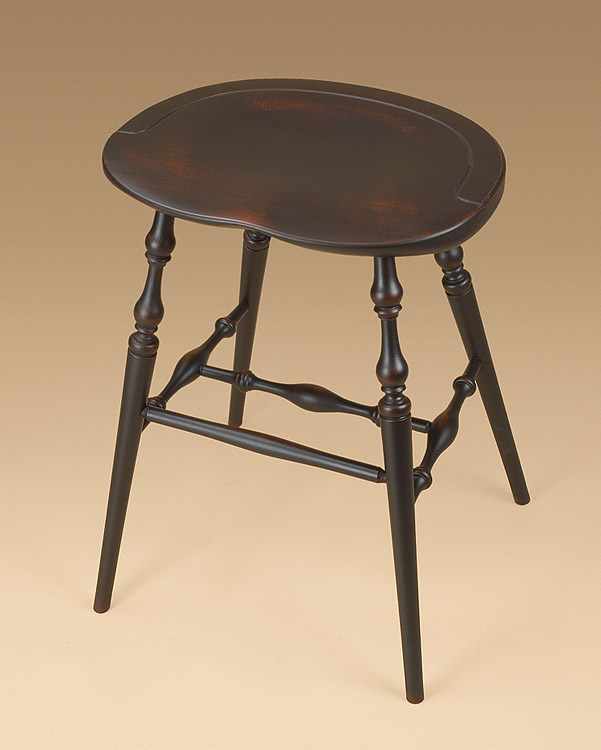 Available in counter height – 36 in. 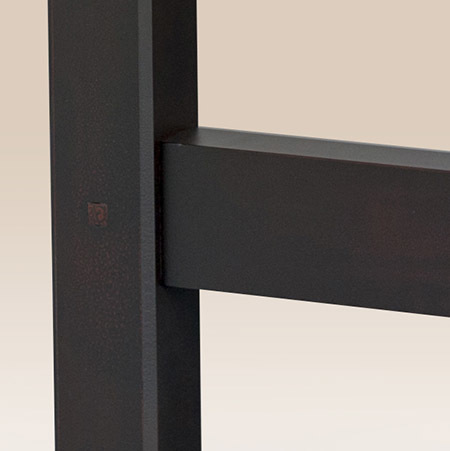 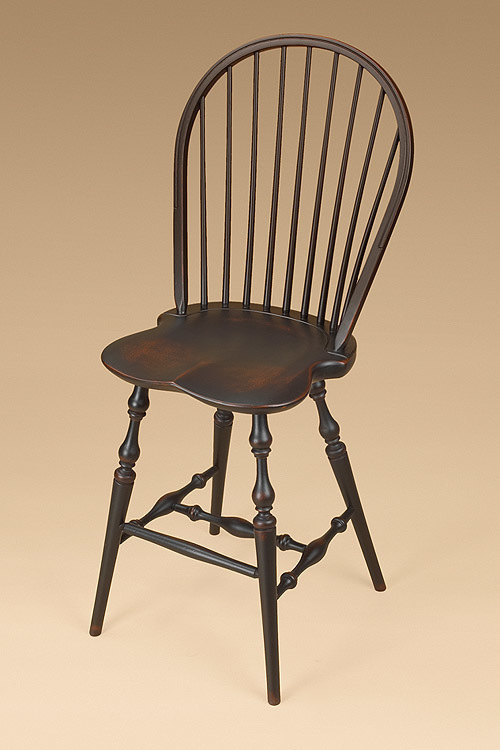 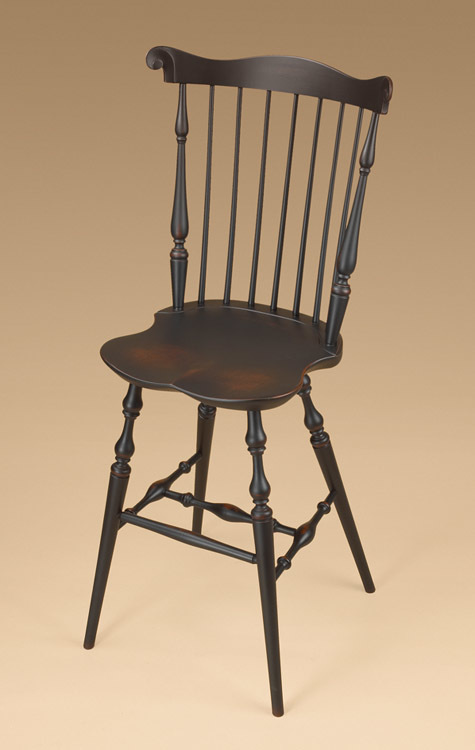 Available in bar height – 42 in. 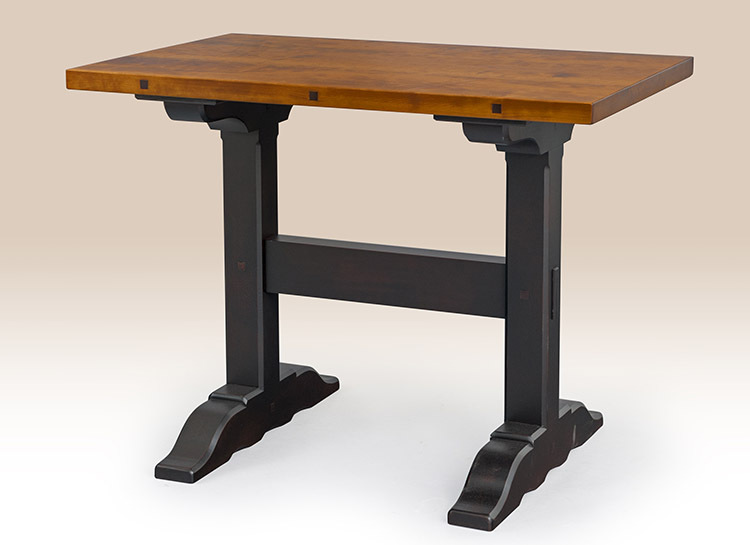 *Pictured with a cherry wood top and Antiqued black over red painted trestle base.